Watch It has a save Up to 50% on their massive Black Friday sale. If you are looking for some new sunglasses or eyewear, might I suggest shopping at a local Watch It Canada store near you? The best time to check out this Watch It Canada store is during their Black Friday Canada 2014 promotions this weekend! 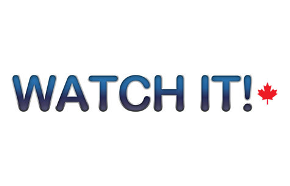 You can stop in at a Watch It Store from Black Friday November 28th, 2014 through to November 30th, 2014 and enjoy the savings! You will be able to Buy One Get One 50% Off select items! This offer cannot be combined with any other offers or discounts that may be available at this current time. 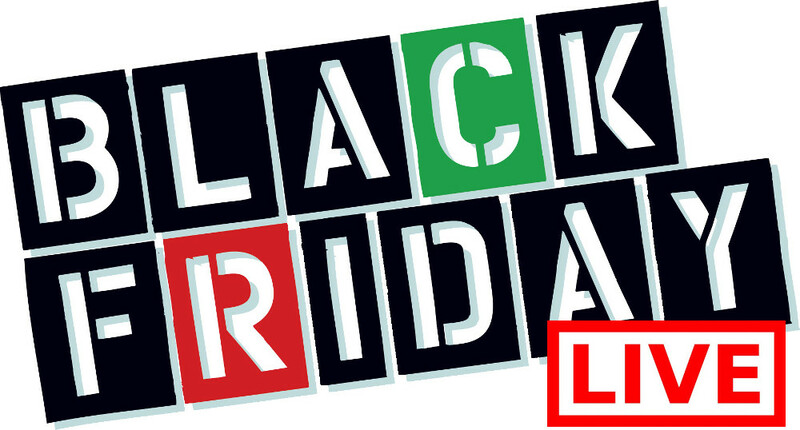 Click here to find a Watch It store near you to enjoy these Black Friday Canada 2014 sales and deals!